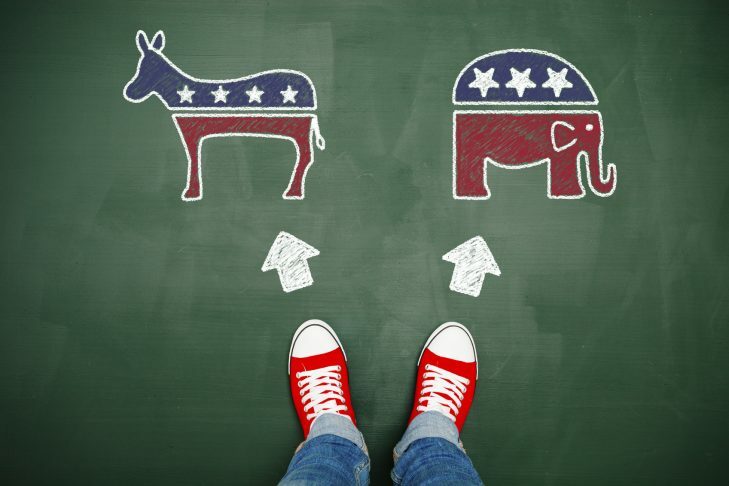 Whether you you follow politics closely or don’t know who is running you’ll have a great time connecting with other young professionals while sampling Jewish learning Eser-style. Guided by two Eser educators, we’ll take a nonpartisan view at democracy, politics and representation illuminated by Jewish sources. Snacks will be provided. Dietary laws will be observed. Make meaningful connections and engage in conversations that matter. Eser is ten home-based sessions exploring contemporary issues illuminated by Jewish texts, thoughts and wisdom. Eser participants are young professionals in their 20s and 30s from all backgrounds. Explore Your Creative Side with Eser, Young Adult Learning Series! Take A Sip of Eser!